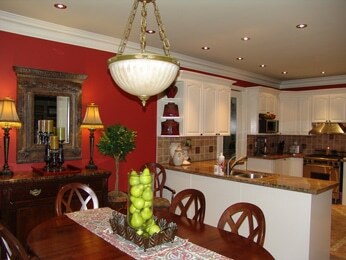 Painting King City with paint is what King City painters Renaissance Painters do best! Customer satisfaction is Renaissance Painters number one priority. Our painters in King City specialize in the custom painting of kitchen cabinetry, but we also excel in the art of faux finish painting and custom murals. No project is complete until you are 100% satisfied with the performance of these King City painters. The best painters in King City are Renaissance Painters. If you are looking to give your home or office a new look, why not hire the best? Residential homeowners and commercial clients alike benefit from the outstanding workmanship, skill and professionalism of these King City painters. 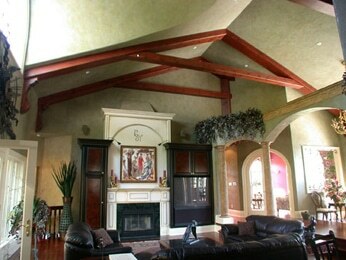 Renaissance Painters has been painting in King City for over 20 years!